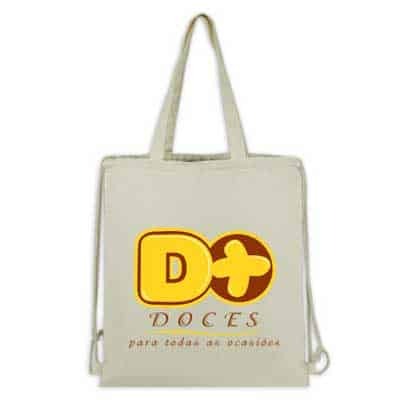 Cotton Shopping Foldable Bag (roll foldable). Material: 130gsm cotton. Fitting: velcro. 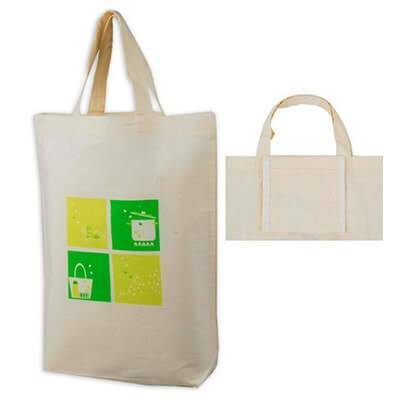 Colour: unbleached white, Size: 30*35*8 (gusset bottom only), handles 30CM. Logo: silk-screen printing. 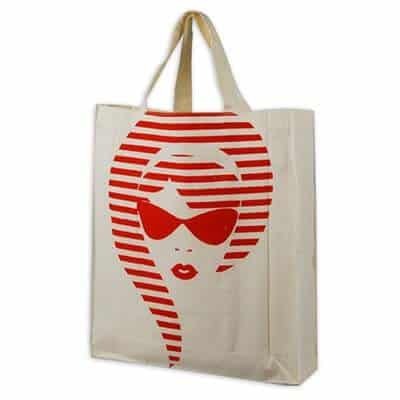 Cotton Shopping Foldable Bag. (foldable with zipper). Material: 130gsm cotton. Fitting: zipper. Colour: unbleached white. size: 30*35*8(gusset bottom only), handles 30CM. Logo: silk-screen printing. 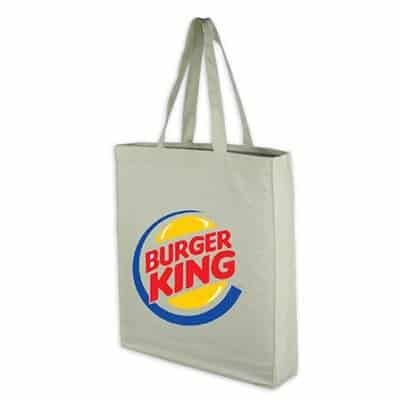 Cotton Shopping Bag. Material: 130g cotton. Size: 37*42cm. Logo: off-set printing. 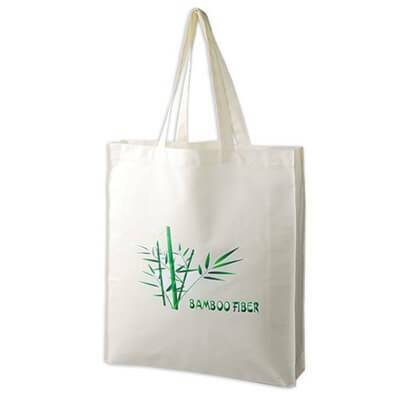 Cotton Shopping Foldable Bag. (folded in a inner pouch) Material: 130gsm cotton. Fitting: / . Colour: unbleached white. Size: 30*35*8 (gusset bottom only), handles 30CM. Logo: silk-screen printing. 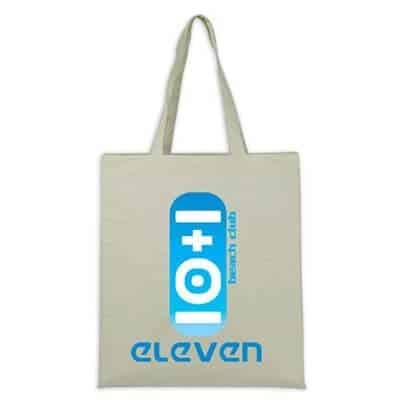 Cotton Shopping Bag. Material: 130gsm cotton. Colour: unbleached white. Size: 30*35*8CM , handles 30CM. Logo: silk-screen printing. 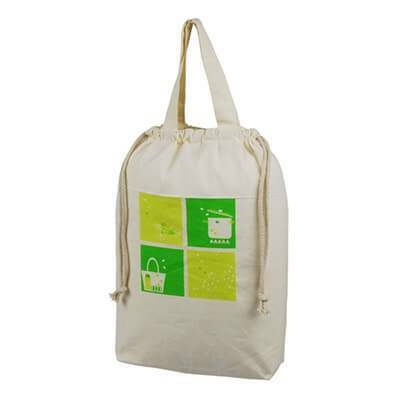 Cotton Drawstring Shopping Bag. Material: 130gsm cotton. Fitting: cotton cord. 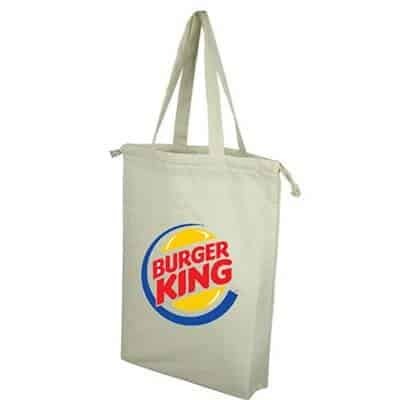 Colour: unbleached white, Size: 30*35*8CM(bottom gusset only), handles 30CM.